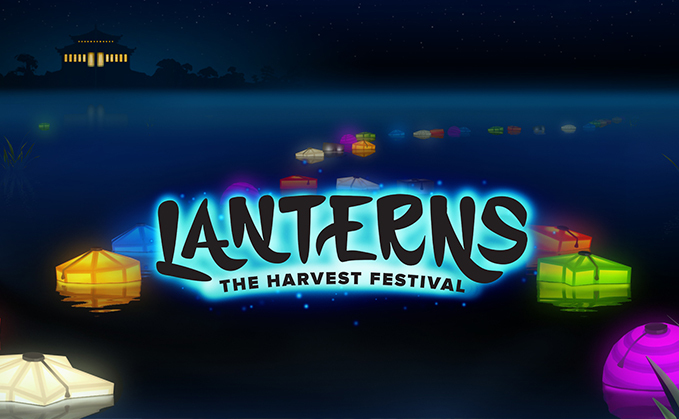 Lanterns: The Harvest Festival comes to phones and tablets! 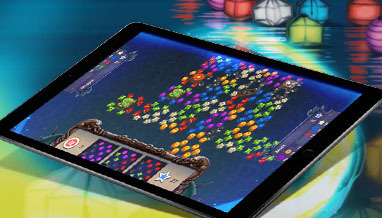 The award-winning, best-selling table top game goes digital. 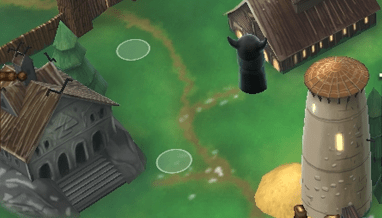 Denver, CO (November 2, 2016) – Dire Wolf Digital is thrilled to announce the release of Lanterns: The Harvest Festival for iPhone, iPad and Android phones and tablets, in partnership with physical publisher Renegade Game Studios. Lanterns: The Harvest Festival is a beautiful, thoughtful tile-placement game set in imperial China based upon the best-selling and award-winning board game. Players take turns arranging colorful floating lanterns on a ceremonial lake. 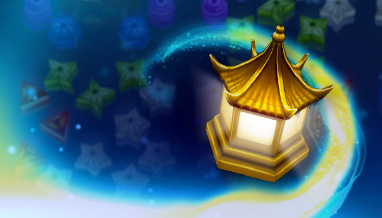 Completing sets of lanterns earns Honor, and at the end of the game the player with the most Honor wins. Gather your candles and head to the lake…Lanterns is now available! 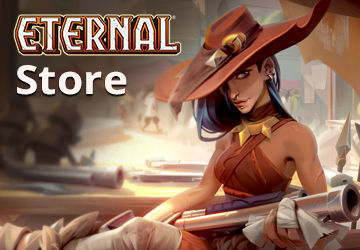 Based in Denver, Colorado, Dire Wolf Digital is the most experienced independent strategy card game studio in the industry, currently operating The Pokémon Trading Card Game Online, with Eternal and The Elder Scrolls: Legends currently in Beta. Clank! 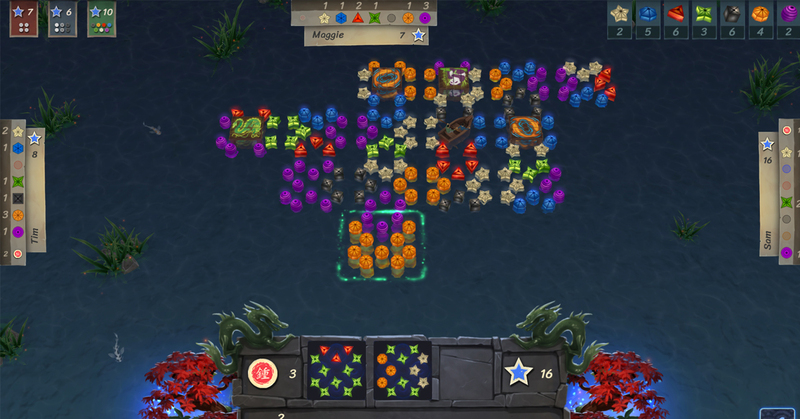 A Deck-Building Adventure, the studio’s first physical game, premiered to wide acclaim at Gen Con and launched in October. Since 2010, DWD has grown to a team of 90+ passionate gamers by recruiting talented designers, artists and engineers who share decades of experience creating and operating live service games. Visit www.direwolfdigital.com for additional information. Renegade Game Studios is a premier developer and publisher of original award winning board games, including Lanterns: The Harvest Festival, Clank!, Fuse, Lotus, and World’s Fair 1893. Their mission is to publish games that are fun, challenging, and unique. They believe that gaming is for everybody and that everybody is a gamer; you may have just not found that right game yet! Visit www.renegadegames.com for additional information.